Super soft headset cushions made from premium dermatologically tested material. Engineered to be completely porous to sound thereby eliminating unwanted sound damping. Seamless design to ensure long life. We are Leading supplier ofHeadphone Cushion. With thorough expertise and understanding of this industry, we are enormously involved in offering a quality assured range of Headphone Cushion . We are a most trusted name among the topmost companies in this business, involved in offering Headphone Sponge. 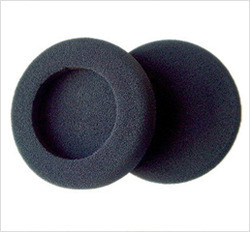 Matching up with the requirements of our clients, we are involved in offering Foam Ear Cushion. Abiding by all the principled norms and standards defined by the industry, we bring forth a comprehensive collection of Earphone Splitter. These products are largely used for splitting earphone. These products are prepared under the administration and assistance of experts making use of outstanding quality components. We are enlisted amongst the leading names in the industry offering our clients wide range of Headphone Cushion . 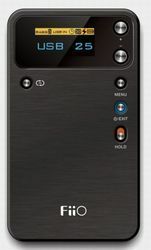 - Connect up to 2 headphones to one device for sharing music with friends. As per the needs and requirements of our clients, we are involved in providing Headphone Wire. - Rc wires: Multistrand copper conductors paid in parallel formation with ground wires as drain or braid for application in audio and video connections used with RCA connectors.